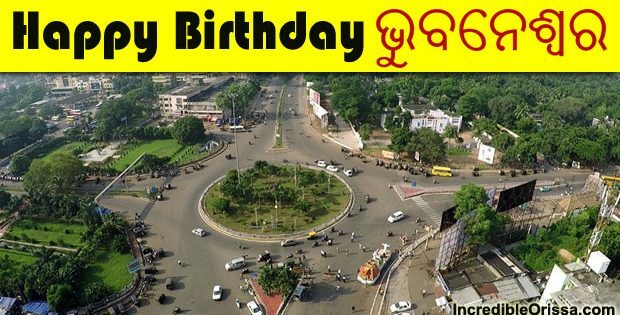 Nabakalebara will be celebrated this year in 2015 after a gap of 19 years. It is expected to draw over 50 lakh devotees from all over India and outside. The performance of the Nabakalebara is a very critical and lengthy process. So it starts 65 days before the Deba Snana Purnima. Nabakalebara 2015, the biggest ever religious extravaganza associated with Lord Jagannath started in Odisha’s holy town of Puri with the completion of the gua teka (handing over of betel nut) ritual on March 29 morning. Here is the program Schedule of Nabakalebara 2015. 29 March 2015 (Beginning of Banajaga yatra) – The Banajaga Yatra, the beginning of the Nabakalebara ritual to make new idols of Lord Jagannath and his siblings, began in Puri on Sunday with the launch of the search for the sacred wood for the idols. 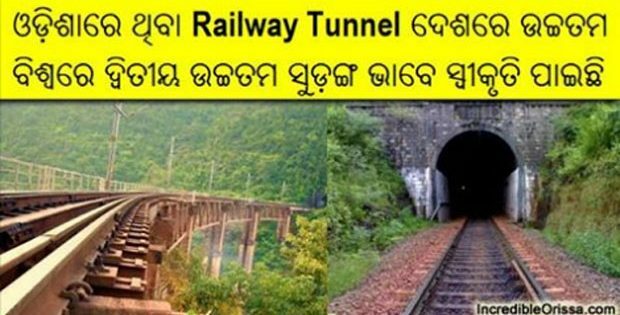 Gajapati Dibya Singh Dev, of the erstwhile royal family of Puri who is also the first servitor of Lord Jagannath, gave the go-ahead for the Banajaga expedition. 30 March 2015 (At mid night their journey to Deulimath) – Banajaga Yatris started their journey towards Deulimath after leaving Jagannath Ballav Matha late night. BanajagaYatri team resumes journey from Kakatpur towards Deuli mutt after receiving ‘Agyan Mala’ from goddess Mangala. 3 April 2015 (Puja at Kakatapur Mangala) – The new idols are created from a sacred wood known as ‘Daru Brahma’ in local language. 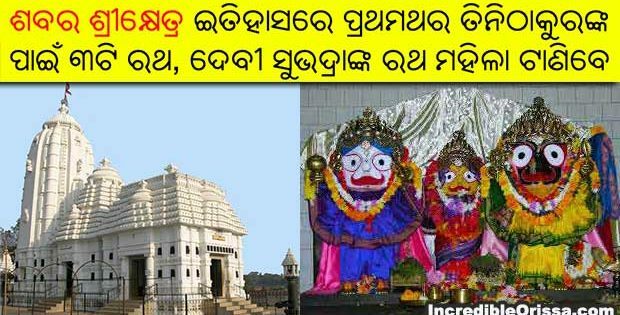 Nobody knows from where to find the sacred wood to create the new idols, so as per the tradition the priests of Lord Jagannath temple come to Kakatpur Mangala to pray the Goddess to help them to find the sacred wood. 4 May 2015 (Start of Search for Daru Brahma) – After getting swapnadesha from Kakatpur Mangala Banajaga Jatra starts in search of Daru Brahma, the neem tree for Nabakalebara. Puri Gajapati gives approval for Banajaga Jatra. ‘Guateka’ ritual completed at Sri Naar (palace of Puri King). 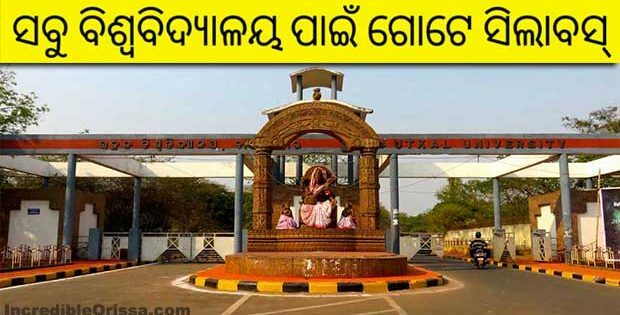 Rajguru of the Gajapati King who is the foremost Sevayat of the deities handed over Sankalp Gua to the Daiatapati’s as a symbol of entrustment of responsibility to go in search of Daru Brahma and return to the temple in time to construct the new idols. 17 May 2015 (End of Search for Daru Brahma) – Once the tree is located that fulfills all the required conditions, a yagnya is performed in front of it. Now the team moves to a temporary thatched hut nearby and stays in it till the trees are felled. The cutting of the tree would commence at an auspicious time and with prescribed rituals. The Pati Mahapatra first touches the tree with a golden axe followed by the Daitapati who touches it with a silver axe. 2 June 2015 (Deba Snana Purnima) – Snana-Yatra (Deva Snana Purnima) is celebrated on the full moon day of Jyestha (May-June). The Deities (Triad- Jagannath, Balabhadra and Subhadra along with Sudarshana and Madanmohan) are bathed at Snana Bedi with 108 pitchers of water from a well ( “Suna Kua” ) near northern gate of the Shree Jagannath Temple. Water from this well is used once a year on this occasion. 5 June 2015 (Beginning of making of idols and Yajna) – The carving of the images begins with three oldest 7 of the main wood carvers setting on to work on the image of Lord Jagannath. The three oldest wood carvers will be the main sculptors for the deity of Lord Jagannath. The images of Lord Balabhadra and Devi are simultaneously carved by other two teams consisting of three carvers each. More than 50 carpenters work as assistant to the main carvers. 15 June 2015 (Change of Brahma at midnight) – The rights of the Great Transformation are accorded only to the Daitapatis as they are considered to be the descendants of the Daitapati who was the first worshipper of the Lord Jagannath. This ceremony takes place three days before the great Chariot Festival. The transformation is complete once the “Brahman” or the life force (also referred to as pinda) is transferred from the old deities to the new. 17 July 2015 (Naba jaubana darshan) – Naba Jaubana Besha Darshan is The Holy Sight of Juvenile Youth of Lord Jagannath. 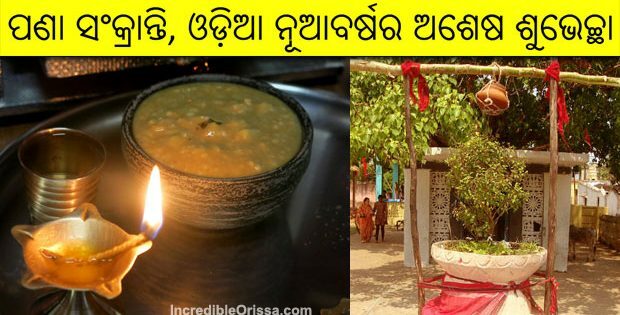 As Lord Jagannath falls ill after taking heavy bath during the Snaana Purnimaa (The Bathing Full Moon) and retires into the Anasara Ghara (The House of Rest). After a full fortnight’s treatment with herbs, complete rest and dieting; the Lord gets back his juvenile youth and He looks as enticing as ever. 18 July 2015 (Rath Yatra) – The most celebrated and respected festival of Odisha, Ratha Yatra or the Car Festival, the Festival of Chariots, is held with religious grandeur at Puri, the south-east seashore town in Orissa. 22 July 2015 (Hera Panchami) – This Hera-Panchami festival takes place five days after the Ratha-yatra festival. Lord Jagannatha has left His wife, the goddess of fortune, and gone to Vrindavana, which is the Gundicha temple. Due to separation from the Lord, the goddess of fortune decides to come to see the Lord at Gundica. The coming of the goddess of fortune to Gundicha is celebrated by Hera Panchami. 26 July 2015 (Bahuada Yatra) – Bahuda Yatra is the Return Journey of the three chariots to Jagannath Temple. After spending a week inside the Gundicha temple, the deities commence their Bahuda Yatra on the 10th day. The return journey follows the same protocol and schedule, as is found during the Ratha Yatra. During the return journey, the three chariots stop for awhile at the Mausima Temple, also known as Ardhasani Temple. 27 July 2015 (Sunabesha) – On the same day, during evening the three deities are dressed in glittering gold on their respective chariots. This day is also known as ‘Sunabesha’. The gold is stored at the temple’s bhandara ghar (treasury). 28 July 2015 (Adhara Niti) – On Dwadasi tithi, an important ritual called Adhara niti is performed when the Adharapana bhoga is offered to the deities. It is a sweet drink offered to the deities. On the evening of Asadha Sukla Chaturdasi tithi i.e. 14th day of bright Asadha, the deities are taken into the Temple in a traditional procession called Pahandi as mentioned earlier amidst gathering of thousands of devotees. 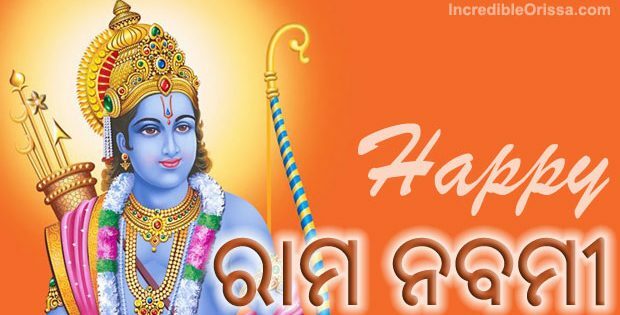 30 July 2015 (Niladri Bije) – The ritual Of the Chaturdha Murti ( Lord Jagannath, Balavadra and Subhadra ) is called ‘Niladri Bije’, the return journey to Shree Mandir. It is the welcome festival of Lord Jagannath to Shree Mandir. 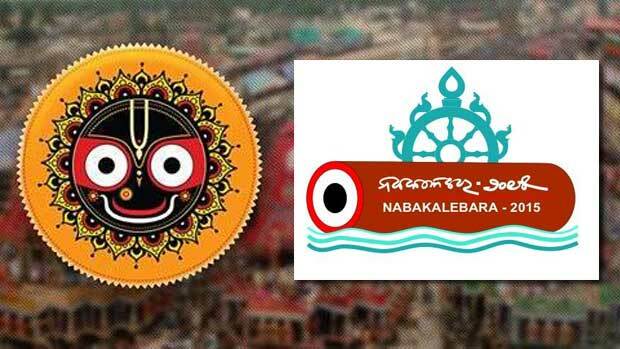 Nabakalebara 2015 all details will be updated regularly. Jai Jagannath!!! 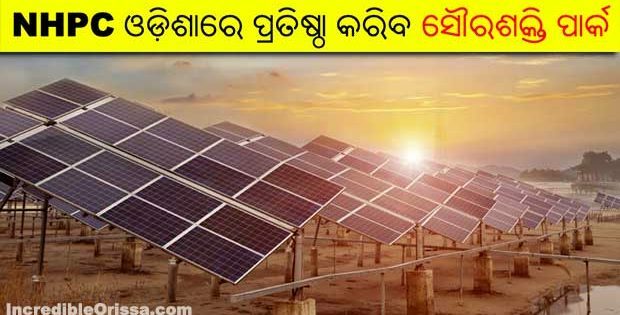 thanks a lot admin for providing us such a nice and informative post on nabakalebara. Nabakalebara is counted as one of the most important ritual of lord Jagannath, Balabhadra and subhadra. There is a new mobile app of lord Jagannath is in the air now. Get updates and information on lord Jagannath’s nabakalebara (new life) on your android mobile phone wherever you may be. install the app on your mobile so that your friends and relatives can get updates on lord Jagannath’s historic event every time. 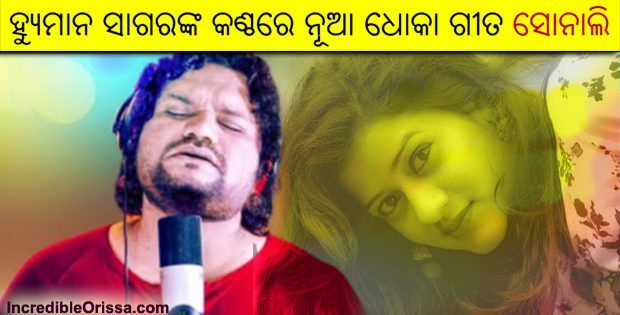 This exclusive app is for every lovers of lord Jagannath.